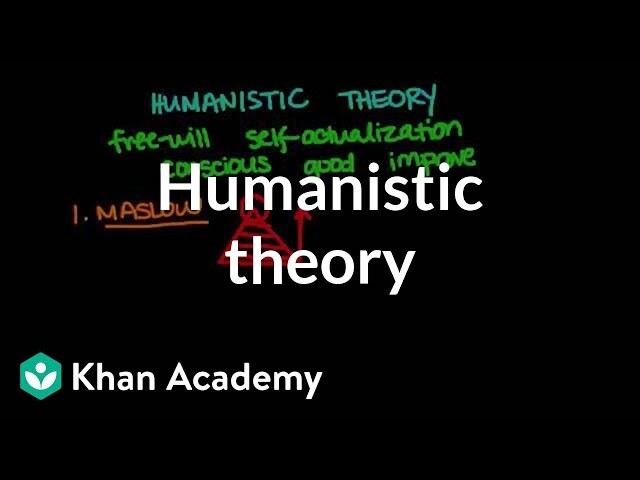 Humanistická teorie Humanistic theory A major branch of psychology is Humanism. Learn what the humanistic theorists have to say about how we develop our personality. By Shreena Desai.